From English Afternoon Teas, to Vitality Cookbook, to Food and Wine. Also health related - You are what you Eat, Candida Yeast Cookbook, Cook Right for Your (Blood) Type, Food Bible. Will sell individually or as a group. 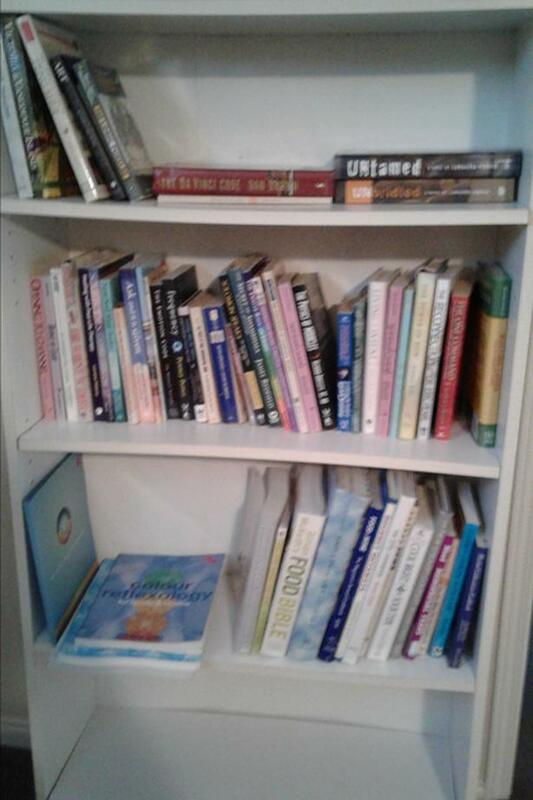 Also selling books on Spiritual Growth & Healing, see my other ad.